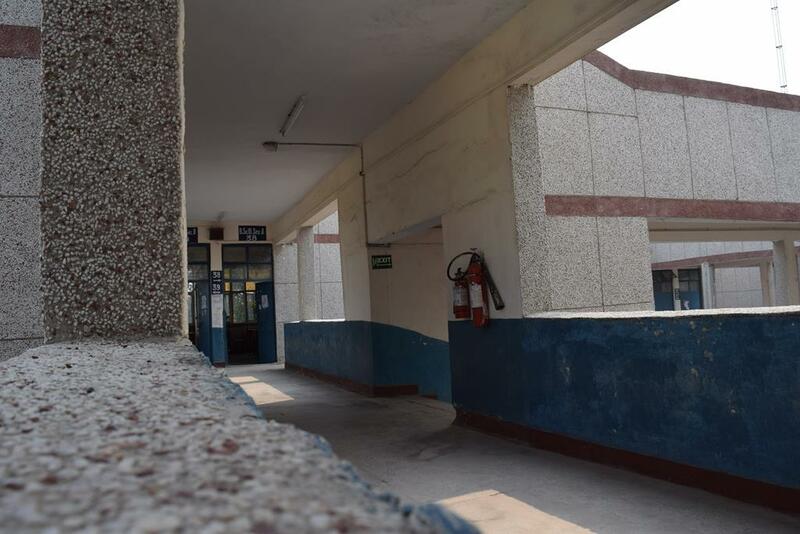 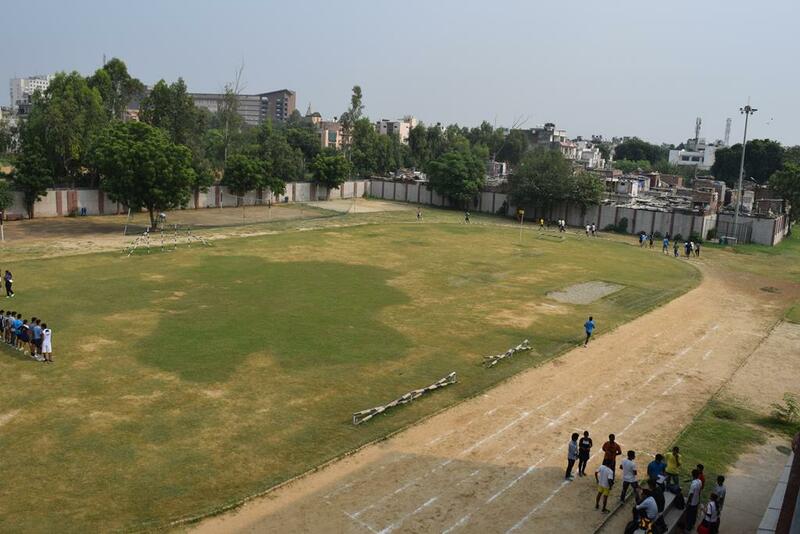 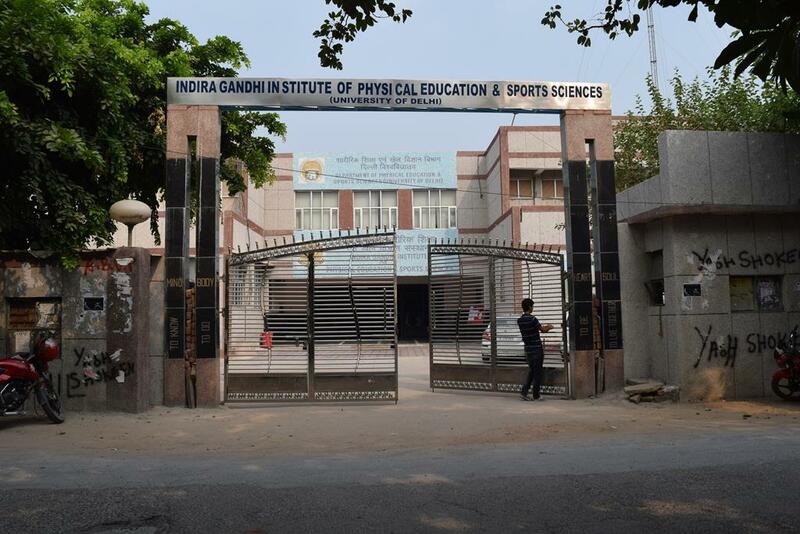 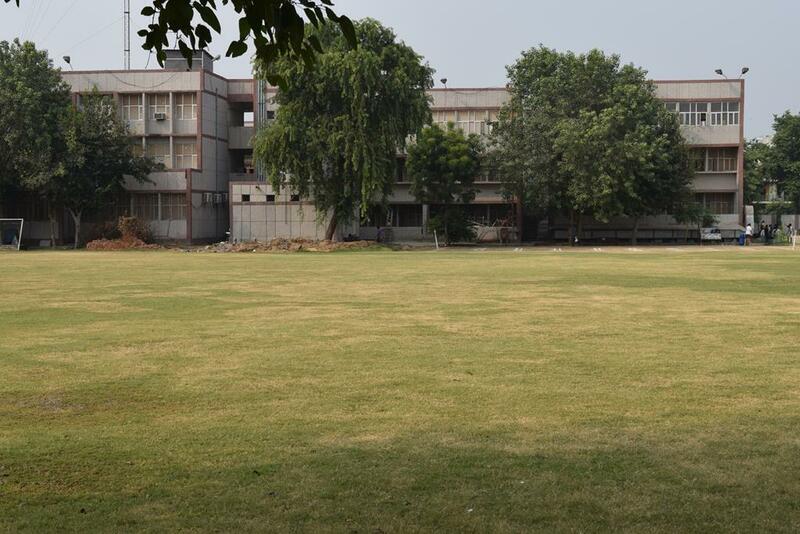 Indira Gandhi Institute of Physical Education and Sports Sciences (IGIPPESS), named after Late Mrs. Indira Gandhi- the first lady Prime Minister of India, was found on August 3, 1987 as a constituent college of University of Delhi by the Delhi Administration. 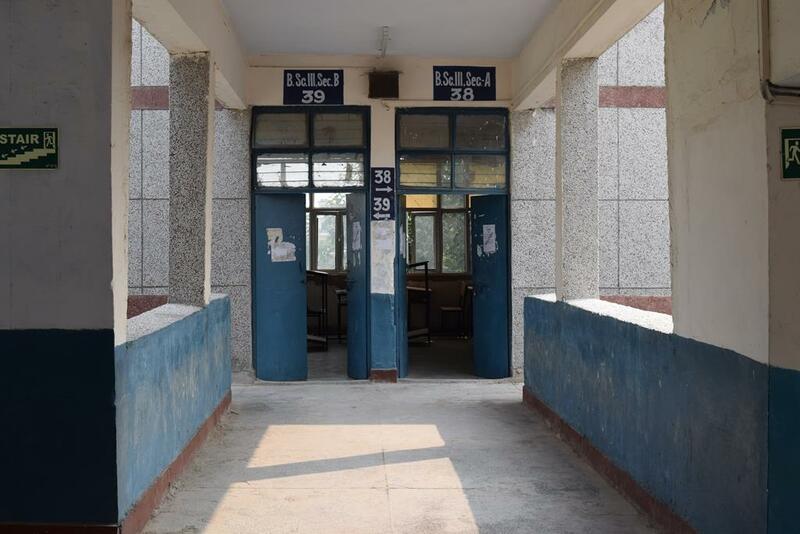 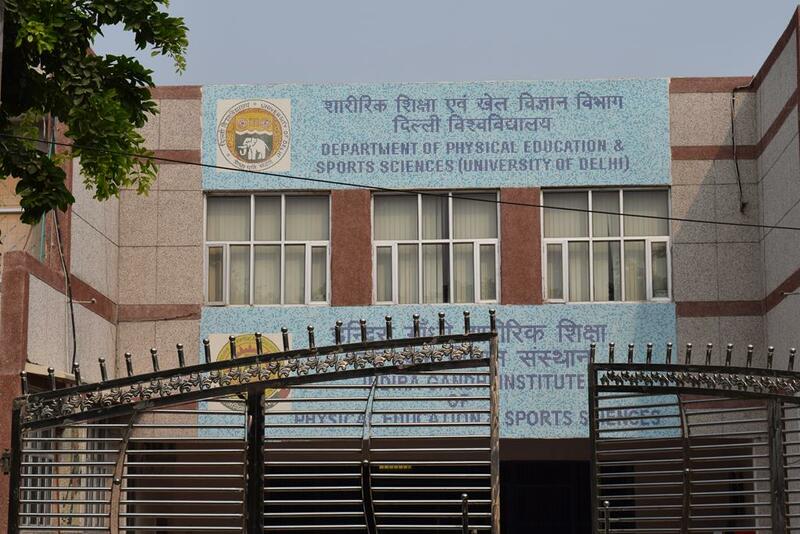 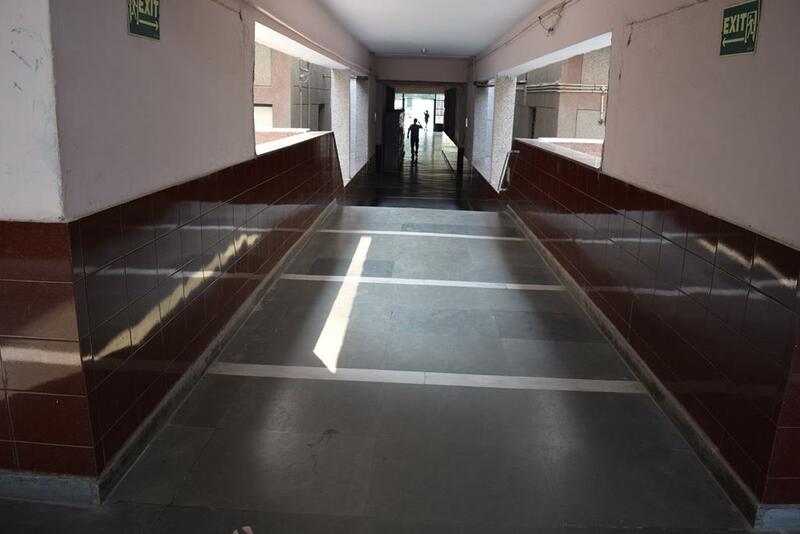 It is one of the most reputed institutes and has the Department of Physical Education and Sports Sciences under the faculty of Inter-Disciplinary and Applied Sciences, university of Delhi. 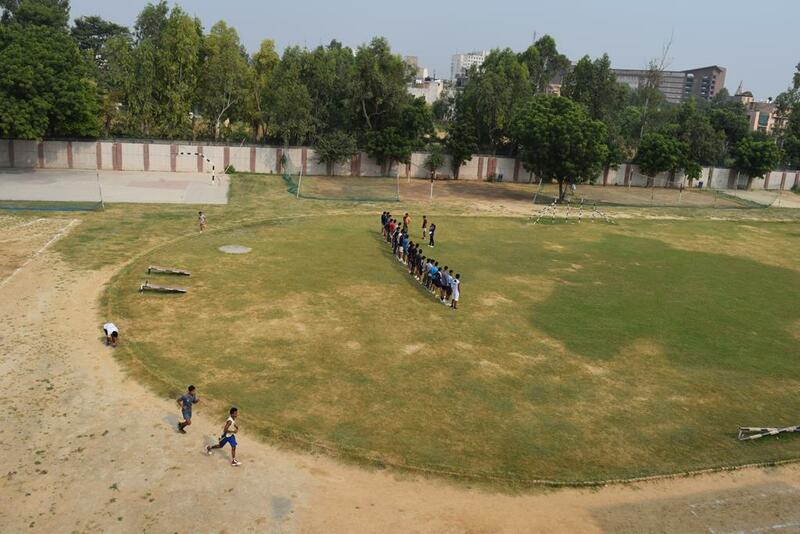 The college offers several categories in courses of Teacher Training in Physical Education. 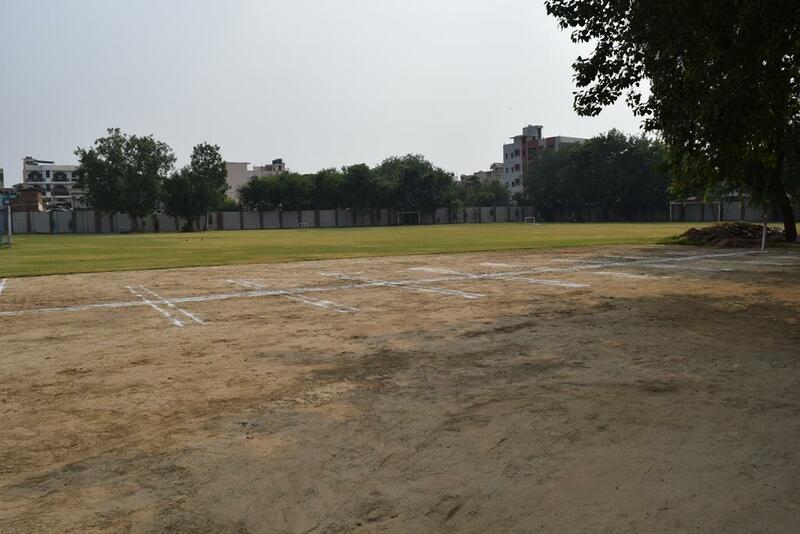 The college also offers a B.Sc degree in Physical Education, Health Education and Sports, a Bachelor of Physical Education (B.P.Ed.) 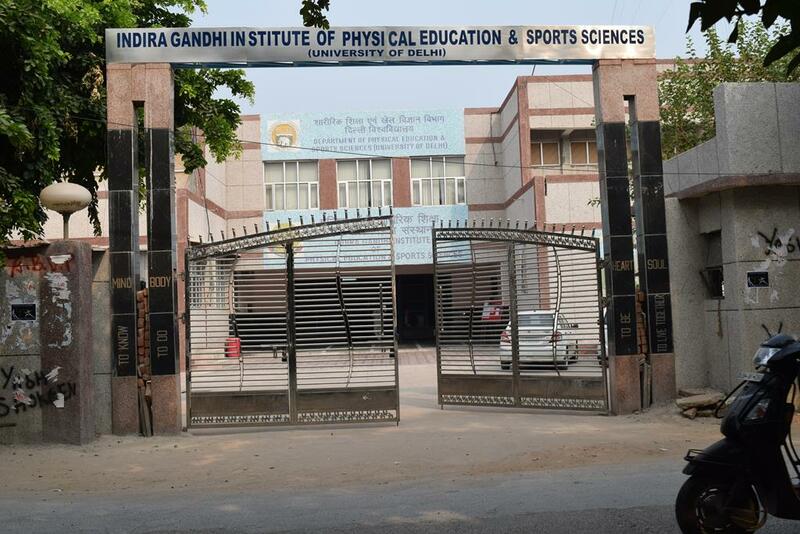 and a Masters of Physical education (M.P.Ed) which is recognised by the National Council of Teacher Education. 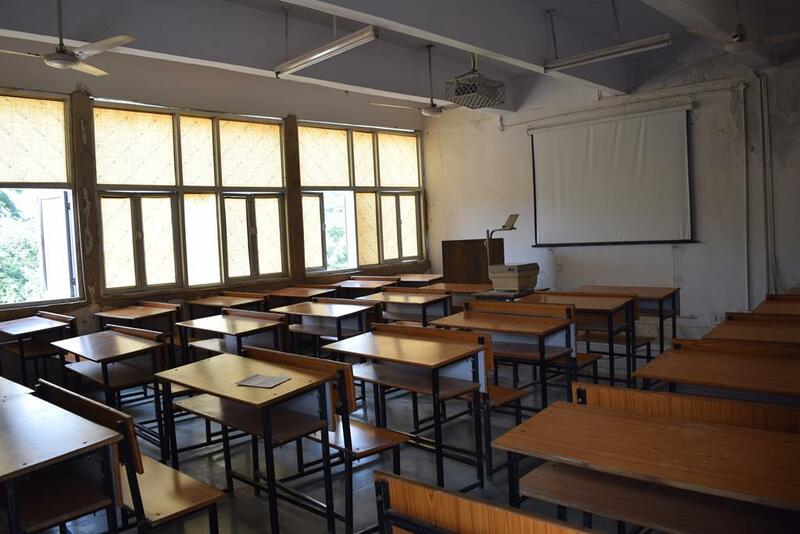 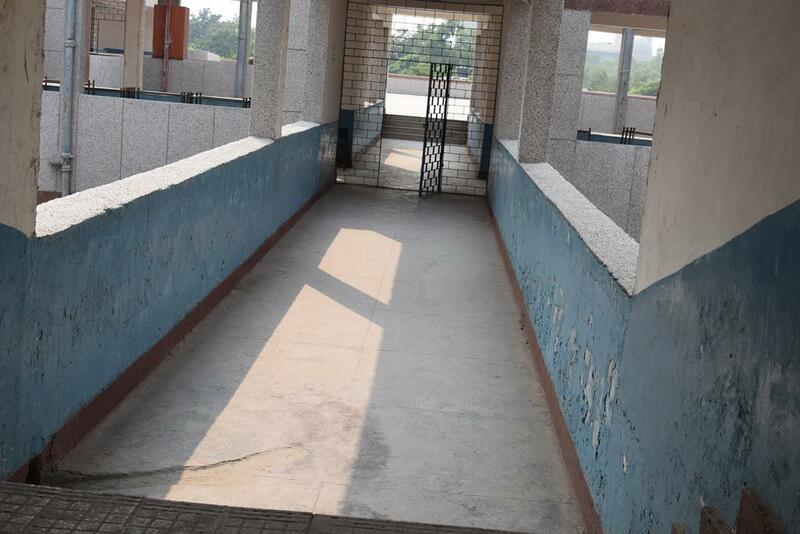 The prime motive of this college is to impart a holistic education to their students so as to make sure they become physically and mentally healthy individuals. 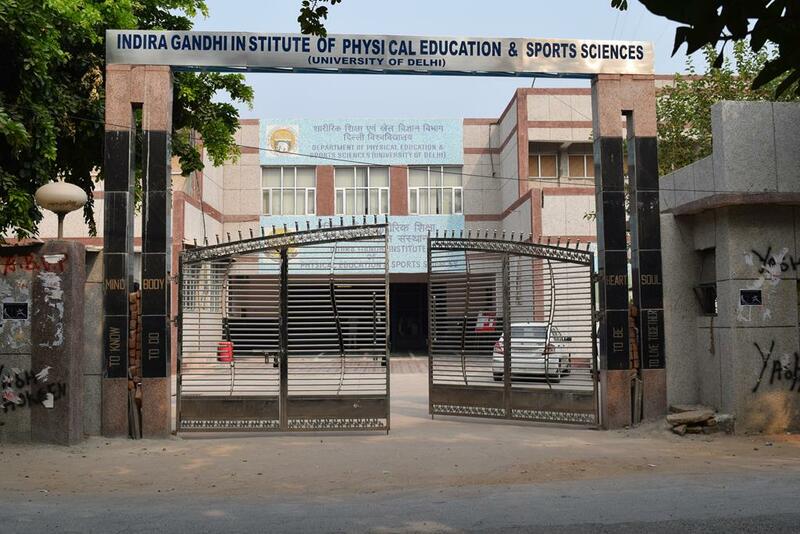 With its specialization in Physical Education it is naturally excellent for students interested in taking up Physical Education for under graduate (Bachelors & Diploma). 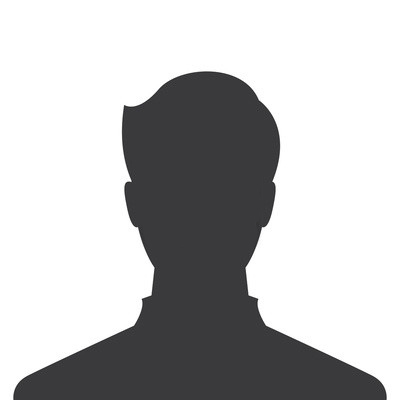 As well as on a post-graduation level (masters).